The retrospective exhibition “Someday is Now,” currently on view at the Pasadena Museum of California Art, has brought a lot of attention back to the Southern Californian artist Corita Kent. It’s a focus that hasn’t existed in the nearly three decades since her death. 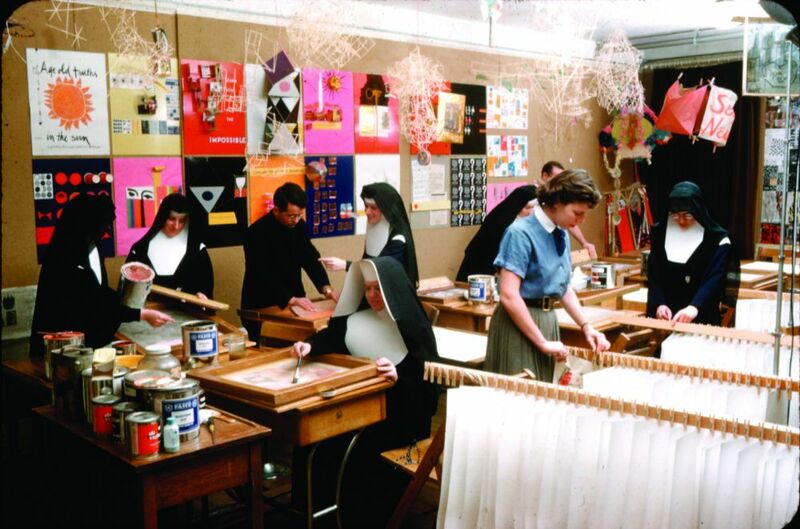 While many of her contemporaries have become household names—including friends and influences John Cage and Charles and Ray Eames—Corita Kent hasn’t reached a posthumous level of fame on par with her artistic achievements.